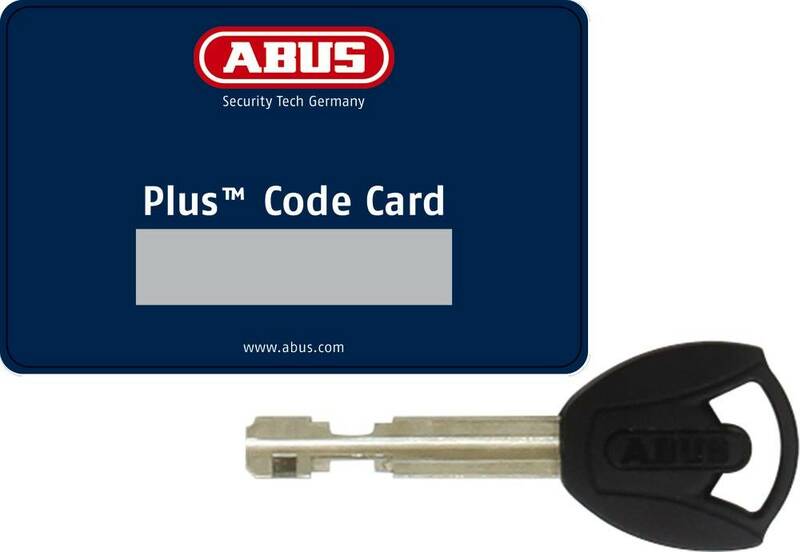 One grab, one click and your bike is locked - with the reliable protection of an ABUS lock. Frame locks are the basic protection of your bike. If you just jump into the bakery, they are a practical way to protect your bike from quick theft in one easy step. Just like the SHIELD™ Plus 5750L. 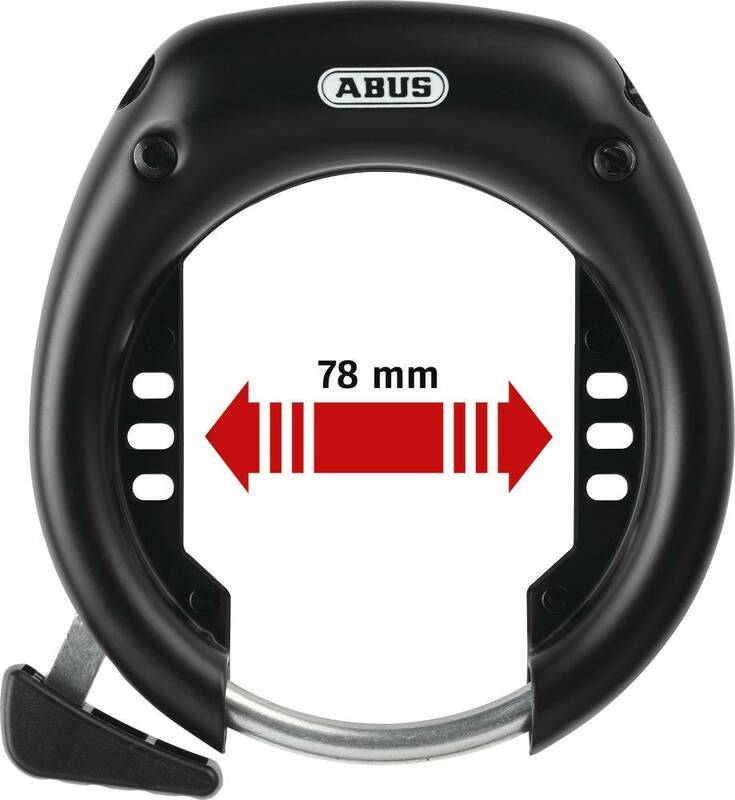 It is made of hardened special steel and the shackle offers a thickness of 8.5 millimetres. 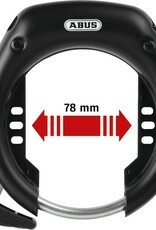 The extra large inner diameter allows the lock to be fitted to bikes with tires up to 70 mm wide - like the Tern GSD. 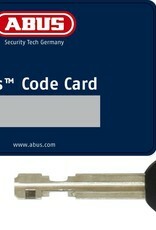 This set comes with two extra lock cyclinders for the GSD dual battery system so that all three locks are keyed alike.